Your options are limited if you want a newer phone with a removable battery. The LG V20 is a match, but it's spendy. 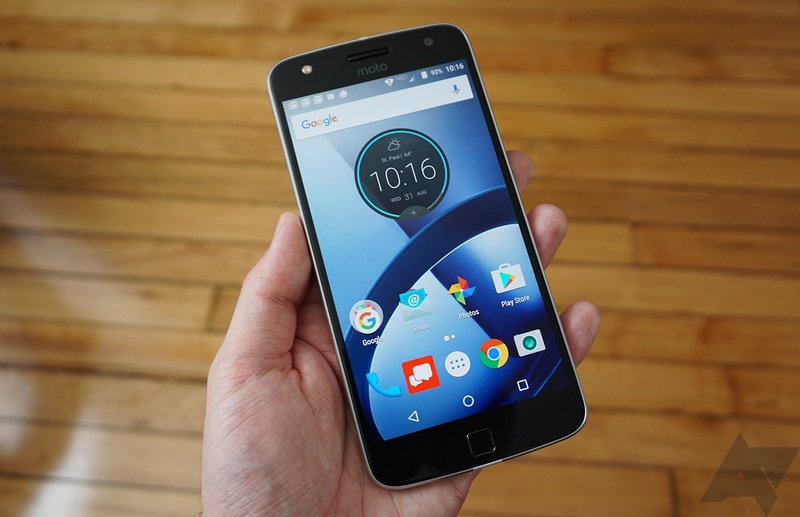 Carriers are asking $700-800, and the unlocked version on Amazon is not much cheaper. However, B&H has the US unlocked phone on discount today. You'll pay just $499.99, but the price goes back up tomorrow. 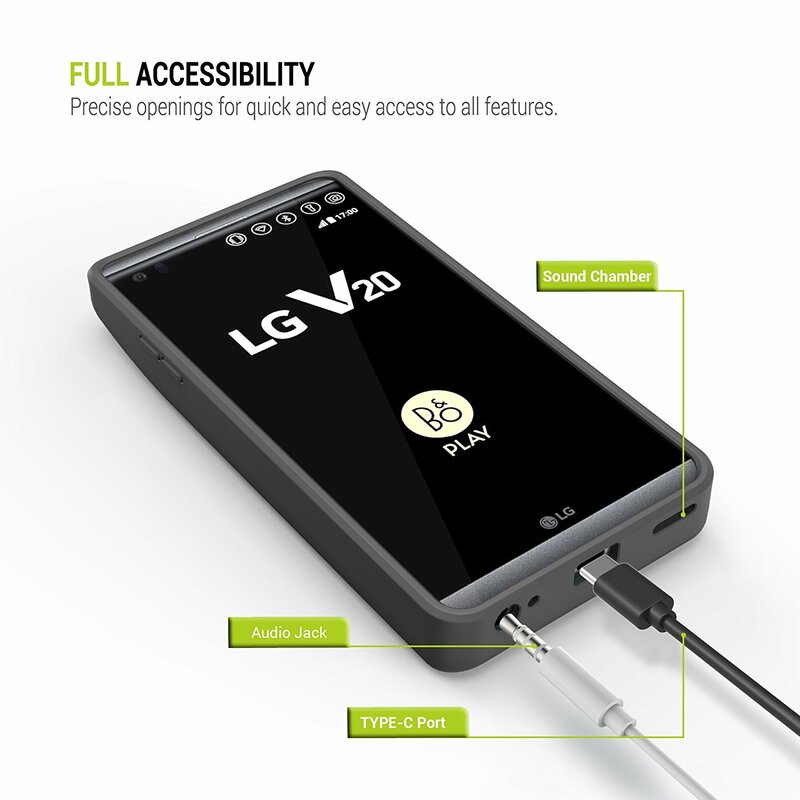 The LG V20 has a 3200 mAh, replaceable battery. For a lot of people, that will get you through the day. But what if you need more? Well, you could buy an extra battery or two and just swap them out as you go along. Or, if you'd prefer to improve your forearm strength while you operate your phone, you can buy ZeroLemon's monstrous battery case for the V20 that more than triples its battery life. Sprint can't seem to figure out what the deal is with those new jobs it announced, but it knows it would very much like you to buy a new LG V20. This device has been discounted a whopping 50%, but you need to sign up or upgrade your Sprint line by the end of 2016 to get the deal. Over two months ago, Samsung stopped production of the Galaxy Note7 permanently. Recalls ensued across the globe, and returns have exceeded 90% of devices sold. 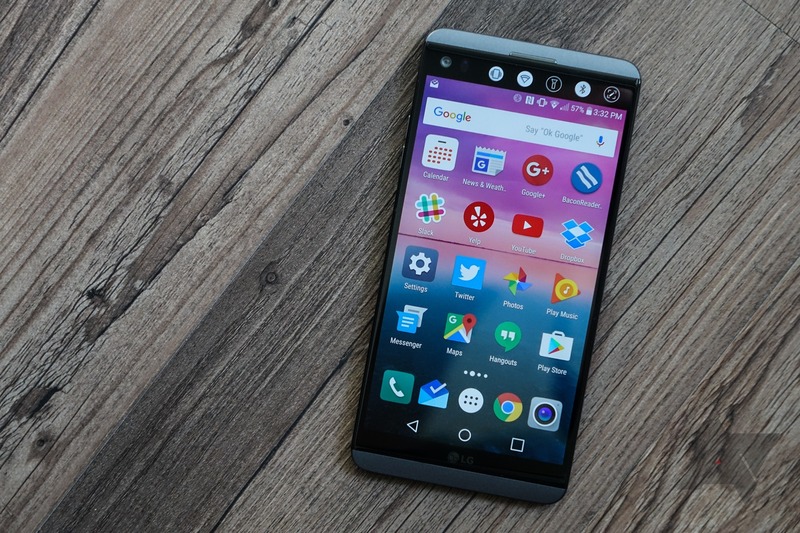 Today, if a report from app research firm Apteligent is to be believed, that still means there are more Galaxy Note7s out there in use than there are LG V20s. A lot more. Apteligent's report suggests that there remain well over twice as many Note7s out in the wild as there are LG V20s. The Moto Z just barely comes in above the Note7, too, and according to Apteligent is actually declining in popularity, which is a bit weird. 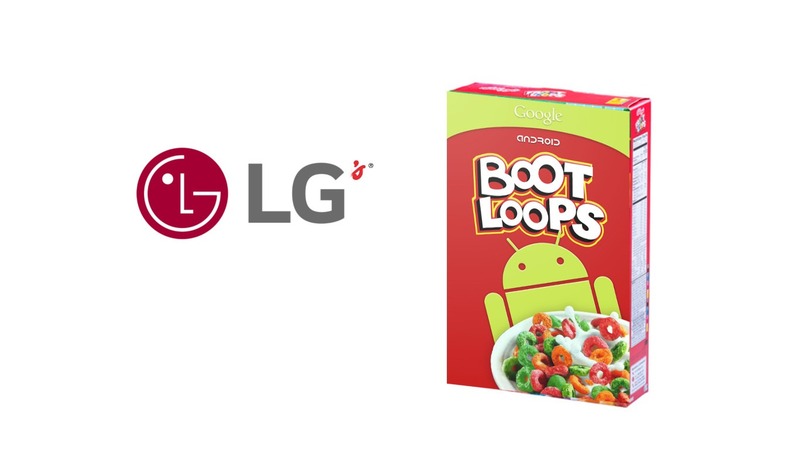 LG's bootloader unlock tool supports the LG V20 for the "US open market"
Few LG devices are lucky enough to get an official bootloader unlock method, so it's always worthy of a mention when a new phone gets supported on LG's bootloader unlock tool. We've seen the G4 and G5 for the EU open market, the V10 for Europe except France, and this is the first time a device from North America makes it onto the list. 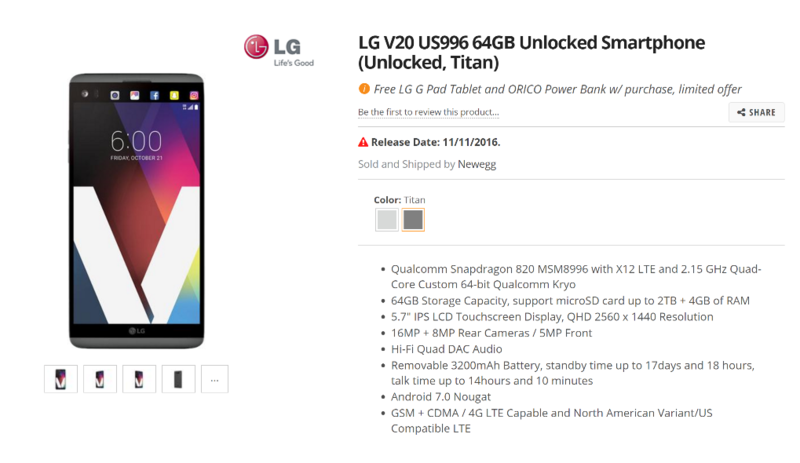 The LG V20 "for the US open market" codenamed US996.USA is now listed on LG's bootloader unlock page. That page also has a detailed set of instructions to follow to unlock the bootloader. It also explains that the LG warranty is voided when you're done and that the process can't be undone. It's a big day for Nougat-powered Android on Verizon. 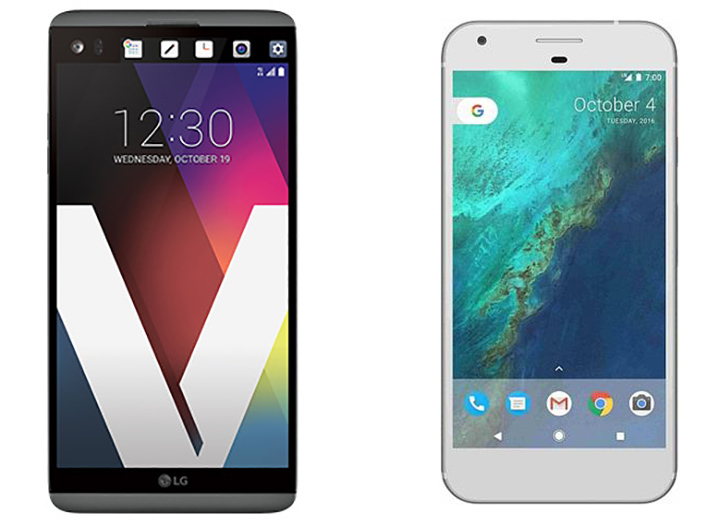 Starting today, you can mosey into your local Verizon store and buy a Pixel or a V20. The V20 is available through a few channels, but this is the only place you can go in the real world to get a Pixel.